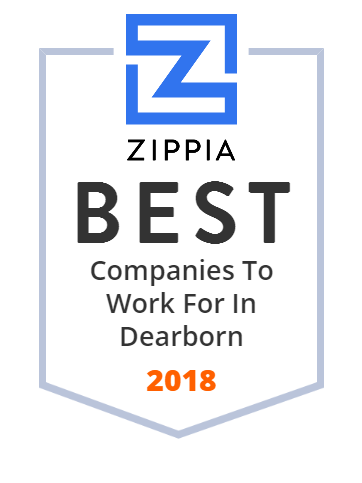 We hand-curated a list of the best companies to work for headquartered in and around Dearborn, MI using data on salaries, company financial health, and employee diversity. Carhartt, Inc., is a US-based apparel company founded in 1889. Lafontaine Motors, Inc. operates vehicle dealerships. The company offers new and used cars, crossovers and minivans, trucks, and hybrid and fuel cell vehicles; and related parts and accessories. It also provides vehicle maintenance or repair services, including tire, brake, oil change, and battery services. The company was founded in 1980 and is based in Dearborn, Michigan. Lafontaine Motors, Inc. operates as a subsidiary of LaFontaine Automotive Group, LLC. Welcome to Performance Driven Workforce. We are dedicated to providing clients with the best talent in the industry. We currently hire Mechanics & Test Drivers. We are an entrepreneurial agency of leaders, creators, innovators and makers dedicated to a core belief that with great ideas, hard work and integrity - anything is possible.